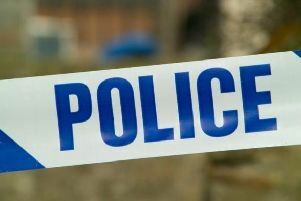 Reports are swirling after armed police have descended on St Leonards. The area is believed to be cordoned off by police while the incident is ongoing. There is a lot of speculation on social media as to what is going on but police have yet to confirm anything. Our reporter at the scene witnessed armed police leave their vehicle and go to a black car that had mounted the kerb nearby, and said shouts could be heard. Have you seen what is going on? If you can tell us more about what is happening and it is safe to do so email michael.drummond@jpress.co.uk.